This incredibly powerful product contains 83% pure certified organic aloe ferox gel. 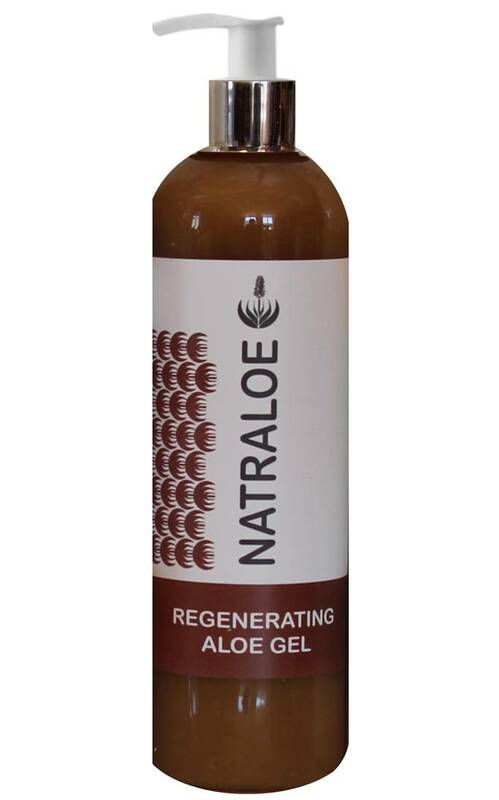 This natural aloe gel has the unique ability to penetrate below the epidermis, carrying its naturally moisturising, soothing, anti-bacterial and anti-fungal properties to dehydrated and damaged cells. The polysaccharides in the Aloe Gel act as natural moisturisers and the amino acids, lysine and hydroxyproline build tissue in skin and in collagen. 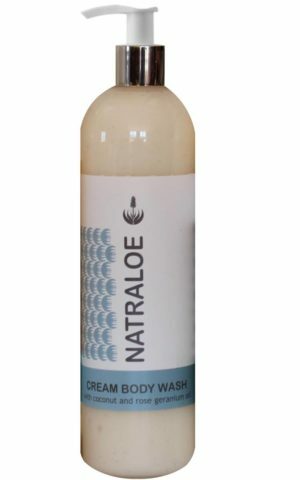 It is excellent for the treatment of problem skin, excema, sunburn and damaged skin and it’s naturally occuring soothing and anti-bacterial properties also make it an excellent after-sun balm. An absolute must for insect bites, stings, cuts and bruises. Results for treatment for severe sunburn have been phenomenal as the gel can prevent damaged skin from peeling as it instantly rehydrates the skin. The addition of bitters will also instantly reduce the uncomfortable burn! 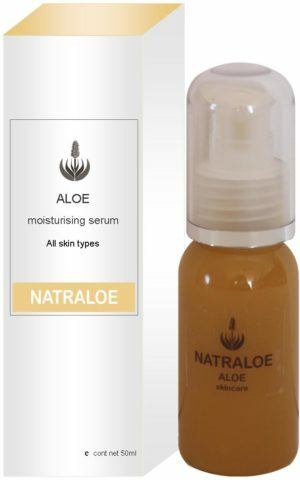 Because of the instant rehydrationg qualities of this aloe gel it is extremely effective as a moisturising serum for dry skin. This product has done wonders for my sun damaged skin! I can honestly say that it has saved me a visit to the dermatologist. 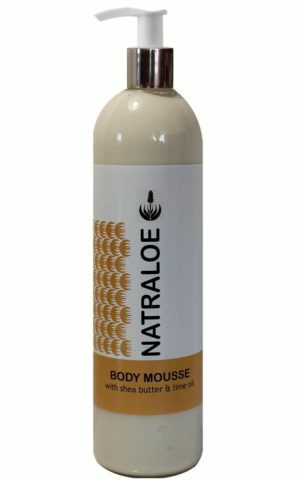 I have struggled for years with products that couldn’t moisturise my Afro to a point where I decided to cut my hair short this year. I know this is for the face / skin but I use it on my hair and it is excellent. Had I found this product a few months ago, I wouldn’t have cut. In any case, I love the short hair now and this helps me keep it moist. This is the most amazing product! It is really good to sooth any sunburn and I use it as a moisturiser on my skin and body as well. It really helps with skin healing and nourishing. Highly recommended. One thousands of use, I used for my bartholinite and it worked perfect. I also use for my babies rashes, for scars, for my face, for my underarms, mosquito bites. This product is just perfect. Thank you for creating this.